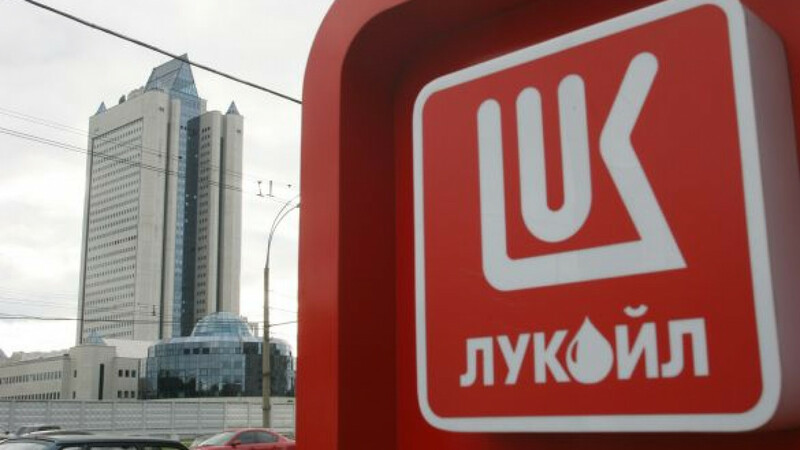 LUKoil said Russian trade offices have helped establish contact between the company and foreign authorities. The government has published a proposal to improve the services of its trade offices around the world. Put together by the Economic Development Ministry, the plan seeks to help domestic companies in the bare-knuckles global fight for markets, resources and investment. It opens with the statement that the worldwide economic turbulence has made it difficult for businesses to expand internationally, and the problem is expected to last for a long time. "This is leading to fundamental changes in the foreign policies of the world's largest countries," the proposal said. "The policies of states on the foreign markets become more aggressive, while the trend for protectionism is on the rise." The plan calls for such measures as setting up more offices in Africa, Latin America and Asia and getting the trade offices to sign agreements with major Russian companies. 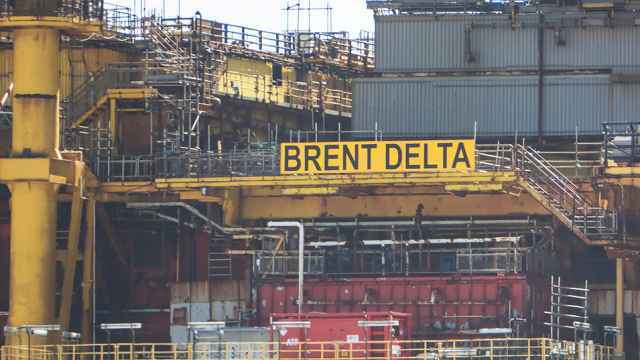 The Cabinet is slated to consider the plan Nov. 15. The Economic Development Ministry calls for the trade offices — now present in 53 countries — to stay state-run. Research by the ministry showed that Russian companies have interests in many developing countries where the country has no trade offices. At the same time, there's no need for them in some developed countries, the ministry said. Published on the ministry's website Friday, the proposal envisions "strengthening" the offices in Brussels, Geneva and Paris because these are the cities that are home to the governing agencies of the European Union, the World Trade Organization and the Organization for Economic Cooperation and Development, respectively. Russia joined the WTO in August and is aspiring for OECD membership. If the plan holds, Russia will trim down or close some of its offices in the United States and Canada, but will increase staff and offices in Latin America. The ministry proposes to build up trade support in China and some other Asian countries. It also seeks to create offices in the African countries where Russian companies operate or want to have a presence. The plan, which also dedicates a lot of space to better motivation of trade staff, could start working immediately after Cabinet approval in November, produce the first results in 2014 and come to completion in 2016. A spokeswoman for aluminum producer RusAl, which does business across the globe from Jamaica to Nigeria to China to Australia, sounded concurrent on the possible new locations for Russia's trade offices. The company believes there is a lack of them in sub-Saharan Africa and in Latin America, she said. Existing offices were responsive to the company's needs, she said. "As a rule, whenever we contacted them their help was timely and useful," she said. 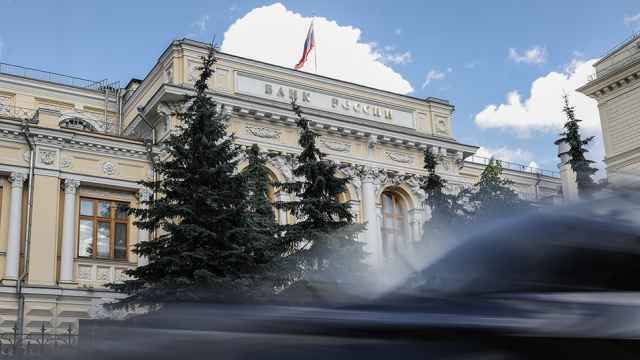 LUKoil considers trade offices especially helpful in establishing ties with the authorities of the countries where it wants to do business, company spokesman Dmitry Dolgov said. It wouldn't hurt for the trade offices to be more "active" in defending Russian interests, he added.